Business Voice Political Committee is group of diverse businesses from across the region. We are a non-partisan group that believes the only way to make a difference in the political process is to be involved. Business Voice was formed to speak out for better government. These endorsements are the result of months of work reviewing candidates resumes, evaluating their organizations and policy positions, conducting in person interviews and written surveys. You can see our Candidate Survey as well as the Scorecard we used to evaluate them. As a group, we discussed and debated each candidate before voting on endorsement. We announce our endorsements and publish this Voter Guide in the hopes we can be a resource for voters, as they seek to decide for themselves who to vote for. District 14 includes Northern Brevard and South Volusia County. Business Voice had announced its endorsement of Senator Dorothy Hukill earlier this year, however Senator Hukill passed away on October 1st 2018 after a reoccurrence of cervical cancer. Democrat challenger Melissa Martin will now face Republican Tom Wright in the November General Election. Voters should note that due to the late date of this unfortunate change, ballots will still be printed with Dorothy Hukill’s name and all votes for her will be counted as votes for Mr. Wright. Business Voice Board of Directors has taken no position in the race since the Senator’s passing. 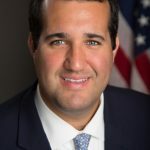 Republican Representative Randy Fine was first elected in 2016, making this the first re-election campaign for the outspoken freshman legislator. 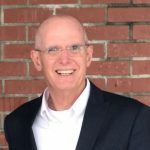 Democrat Phil Moore, a local personal trainer, is challenging Fine, a gambling consultant, in what is arguably the most competitive district in Brevard based on registration. There are 41,164 Registered Democrats, 43,717 Registered Republicans, and 34,268 No Party Affiliation voters in District 53, which includes everything south of 192 mainland, and everything south of Spessard Holland Park in Melbourne Beach. Business Voice has not issued an endorsement in this race, as our membership could not reach consensus. The non-partisan Business Voice Political Committee Board of Directors met after the August Primary and voted to support Victoria Mitchner, Democrat for County Commission District 2. Victoria Mitchner was born in Rockledge. Enlisting into the United States Army after high school, she served one tour in Iraq while on active duty. During her transition to the Army Reserves, she excelled in the ranks within the Office of Personnel Management in the Department of the Army military technician program. Upon returning to Brevard, Ms. Mitchner served our local community in Human Resources as a Personnel Officer for Brevard County. As a working mother, she completed her BS in Legal Studies and is currently working toward earning her MBA. Ms. Mitchner won the Democratic nomination by defeating Jack Smink 77% to 23%. Business Voice had previously endorsed Republican Chuck Nelson in the Republican Primary. He was defeated by Attorney Bryan Lober, who will now face Ms. Mitchner in the General Election. District 2 includes Cocoa, Cocoa Beach, Merritt Island and Rockledge, as well as Kennedy Space Center, Port Canaveral, a large portion the Indian River Lagoon and over 20 miles of beaches. 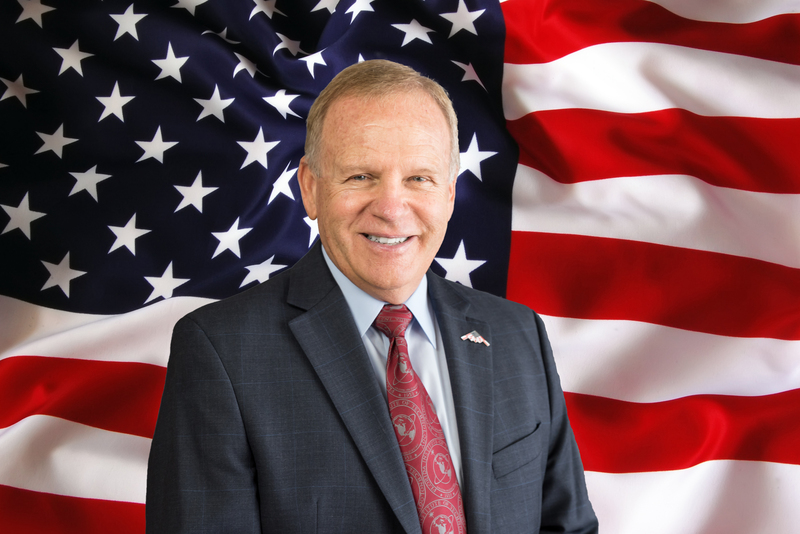 Curt Smith has served on the Brevard County Commission since 2014 and earned a reputation for being an effective and solutions oriented leader. As a small business owner, he understands the contributions of the business community to the health and well being of our local economy. He is committed to working with the other members of the commission in the best interest of the entire region. 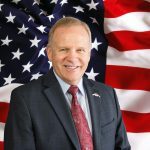 He has supported local job creators, worked on recruiting new businesses to the area and has been a tireless advocate for the Space Coast, including working with the Pentagon to ensure the Air Force remains a thriving presence at Patrick Air Force Base. 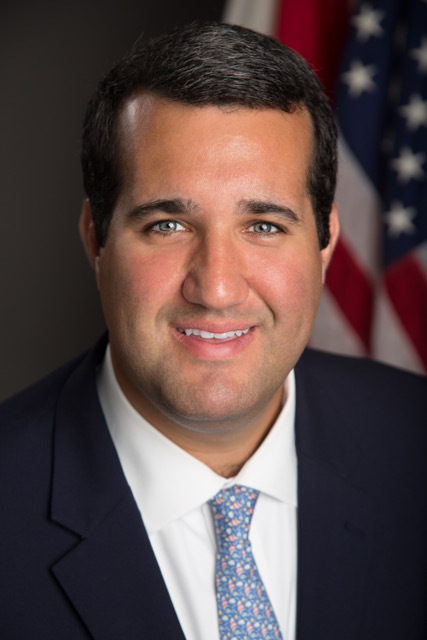 As Chair of the Indian River Lagoon (IRL) Council Board of Directors, Commissioner Smith played an instrumental role in efforts to streamline the permitting process for lagoon dredging projects and ensure all levels of government work together to help fix our lagoon. Port Canaveral is the economic engine that drives much of our local economy and in many ways, the Port is a service organization, welcoming businesses and tourists to the Space Coast. The business community feels it is imperative to elect commissioners who understand that relationship. Current Commissioners Jerry Allender and Wayne Justice were re-elected and will not need to appear on the ballot, as no challenger filed to run against them. Robyn Hattaway is a graduate of The University of Texas at Austin, and Emory University School of Law. As a small business owner and a volunteer in several organization, she has strong ties to the Brevard community. 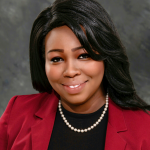 As an attorney experienced in business and contract law, Ms. Hattaway will provide dynamic new leadership to the Commission as they navigate the rapid growth of diverse industries at the Port and manage operations within overlapping federal, state, and local laws. The Canaveral Port Authority is also a special taxing district; however it hasn’t been used in 30 years. The business community is looking for leaders who understand the importance of sound fiscal management – protecting revenue streams and managing debt – as necessary to avoid the need to levy taxes on the people of Brevard County. Ms. Hattaway is focused on the long-term viability of the Port’s main revenue sources. Her commitment to smart, managed growth makes her the right choice for District 5. Quality schools are one of the many reasons the Space Coast is a great place to live, work and do business. The business community places tremendous value on our public schools and recognizes that Brevard Public Schools is the largest employer in the county. During the interview process, the group was focused on making sure candidates are prepared to serve and can be effective leaders. School Board representatives manage an almost billion dollar budget, set policy and work closely with the Superintendent, who is charged with handling district operations. The Spring of 2018 has been an incredibly difficult time for our community as we grapple with the emotions and logistics of a post-Parkland world. The two incumbent School Board members we have endorsed have demonstrated great care and concern in confronting these difficult issues. Prior to Parkland, the School Board had a very productive year of course correction and positive changes as they worked with Superintendent Desmond Blackburn on planning for long-term success of the district. There will be one new school board member elected from the open seat in District 2, and they will join two members, Tina Descovich and Matt Susin, who were just elected in 2016. The district is now also bringing on a new superintendent, Dr. Mullins, after Dr. Blackburn announced this summer that he was leaving the county. Business Voice board of directors believes maintaining some experienced leadership on the School Board is critically important as they continue to seek solutions in the best interest of the district at large. Misty Belford was first elected in 2014, and her experience and training in organizational communication has proven to be an incredible asset to the School Board. She recognizes that the Board sets the tone for the district, internally as well as in the public eye, and spent her time on the board focused on improving communication practices between board members, district staff, teachers and parents. 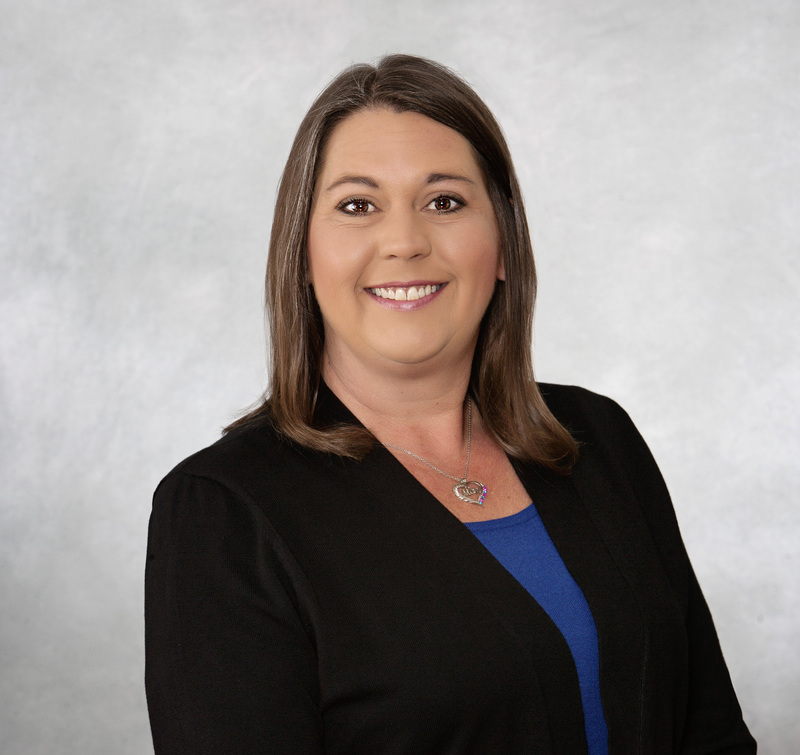 Misty has served as Florida School Board Association (FSBA) Legislative Representative and Advocacy Chair for Brevard, working closely with our legislative delegation to advocate on behalf of Brevard children. Business Voice Political Committee Board of Directors met after the August Primary and voted to support Charles Parker, for the non-partisan school board race, District 2. Mr. Parker has lived in District 2 for 38 years. A former minister at Georgiana United Methodist Church on Merritt Island and writer for numerous local publications, Mr. Parker decided to dedicate his life to teaching in 2004. He has taught at Jefferson Middle School, and was instrumental in the growth of the daVinci Academy at Merritt Island High School. He also serves on the faculty of both Eastern Florida State College and Valencia College. Mr. Parker has a BA in Organizational Management and a Master of Divinity. “In his role as Director of the daVinci Academy for Aerospace Technology at Merritt Island High School, Mr. Parker has led the district in efforts to partner with the business community to ensure students today are learning the skills they need to be successful tomorrow,” states Kathryn Rudloff, Executive Director of Business Voice. Mr. Parker will face Cheryl McDougall, a social worker from Colorado who only recently moved to Brevard, in 2017. The board believes that Mr. Parker’s extensive experience within the school district and local community makes him the right choice for District 2. District 2 is in North-Central Brevard and includes Cape Canaveral, Cocoa, Cocoa Beach, Merritt Island and Rockledge. Teacher Katye Campbell and teacher turned lawyer Kelly Damerow secured their positions on the November General Election Ballot by placing in the top 2 spots of a crowded non-partisan Primary in August. District 5 is in South Brevard, including areas East of 95 between NASA Blvd. to Palm Bay Rd., and then most of South county West of 95, including parts of West Melbourne and Palm Bay. Business Voice will not be issuing an endorsement in this General Election race. View a one page summary of Business Voice Endorsements here. Read more about Business Voice and our 2018 Election Resources here.